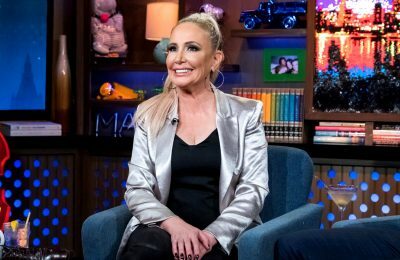 Before the 90 Days Update: Are Larry and Jenny Still Together? We’ve brought you updates on other couples on 90 Day Fiance: Before the 90 Days, including Darcey and Jesse plus Paul and Karine, and today we’re bringing you Larry and Jenny’s update! 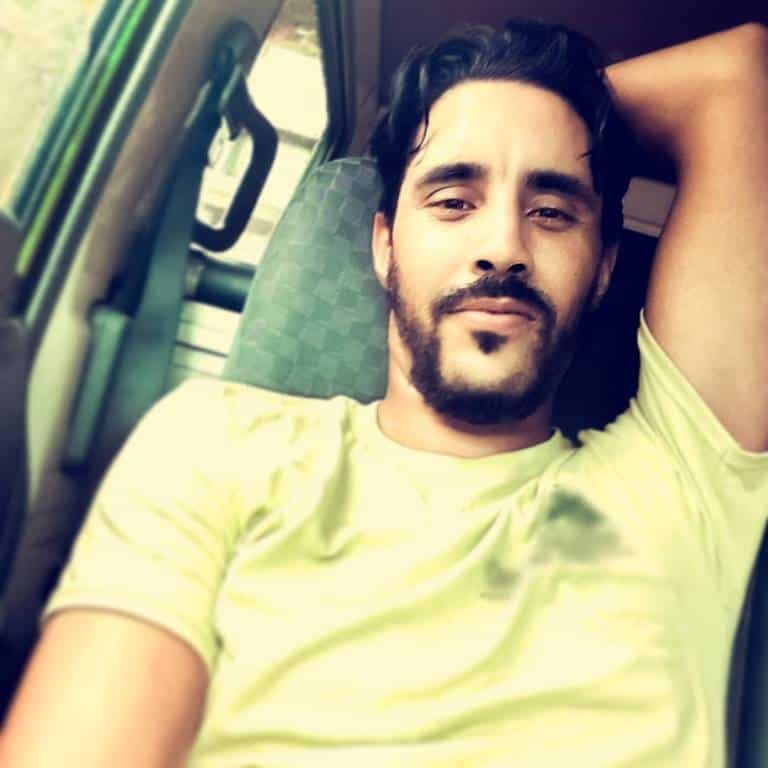 90 Day Fiance: Happily Ever After star Mohamed Jbali is quitting the hit series! 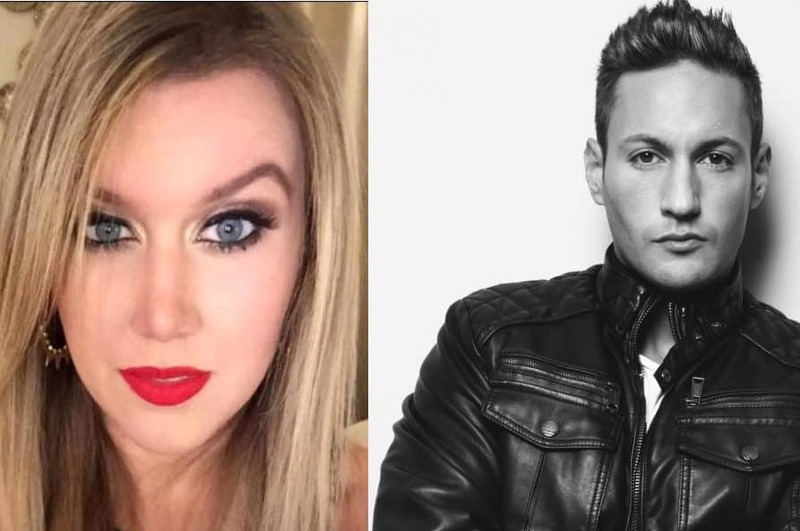 90 Day Fiance: Happily Ever After star Paola Mayfield has been on the receiving end of some major backlash from fans of the show following her behavior on the still airing 3-part reunion! Before the 90 Days’ Cortney and Antonio Update! See What We Found! UPDATE – We have some new updates below at the very bottom of this post! Viewers were stunned this season to find out that 26-yr-old Florida native Cortney Reardanz, was willing and eager to fly to Spain to meet with model Antonio after she admitted they had never Skyped or Facetimed! The reason? Cortney stated Antonio simply never had the time… despite being very active on his social media pages. 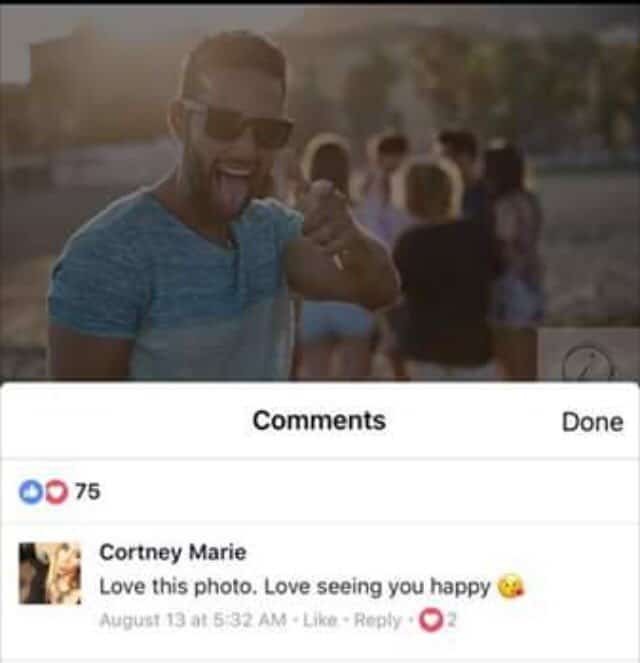 This has led many viewers to wonder if Cortney is being catfished by someone pretending to be Antonio. 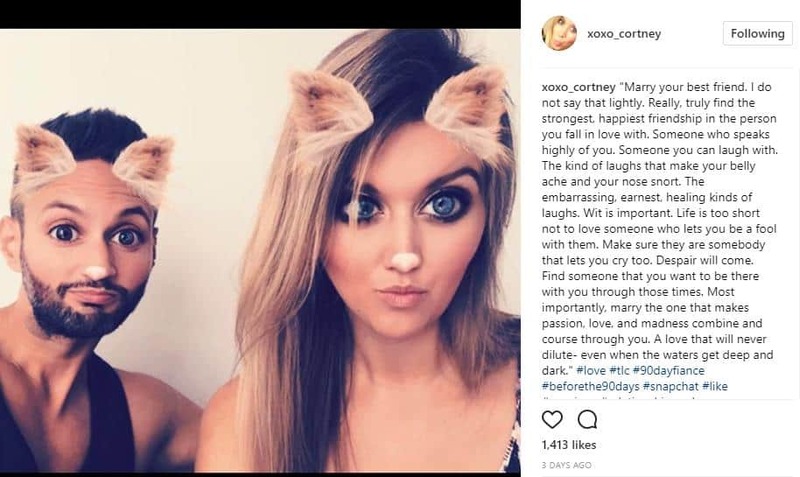 Even crazier, Cortney admitted she had been catfished before. Which makes us wonder if this is also a catfish situation. Well, we did A LOT of digging and below is what we found! And let’s just say someone might be married! For starters, Antonio Millon is a real model. He is 31-yrs-old and resides in Spain. We were able to find his real Facebook as well as Cortney’s real Facebook page and they are friends (we won’t post Cortney’s FB link as she is keeping it very private). Okay, all tame. Nothing to see here. Still no confirmation of anything. It’s very possible Cortney was catfished by a fake Antonio and later became friends with the real Antonio once she came back from Spain. Okay but this is more than likely innocent and could simply be a modeling gig as the photo was found among some of his portfolio photos online. We kept researching and then came across more wedding images below taken from a magazine. Is Cortney being Catfished? 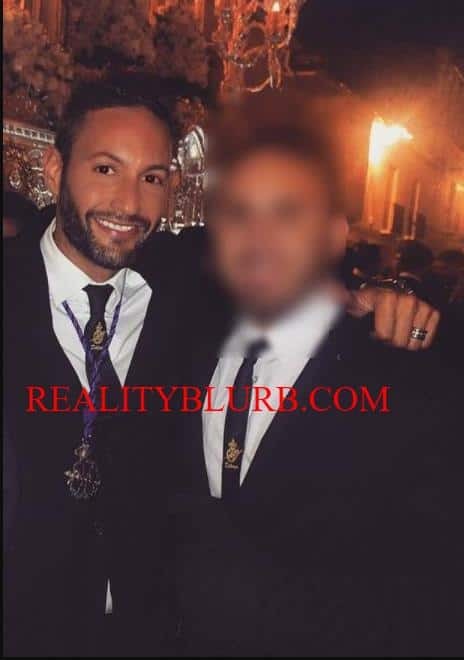 The Real Antonio has wedding photos published in a Spanish magazine. While it’s possible these are simply modeling photos as well, what makes these photos interesting is the fact that Antonio’s full name is published as well as the name of the “bride” in the magazine. However at this point we’re still leaning towards the real Antonio’s not married and then we come across this photo of him shared by a friend of his on Facebook. What set off the alarms about this picture? Well just take a look at his ring finger! Is Antonio Married? Engaged? Is that a Wedding Ring he has on? Yes, that looks like a wedding or engagement ring on the real Antonio’s finger! And this other photo of Antonio below was posted by a family member in April of this year. Check out his hand again! A photo of Antonio from this year. Check out his ring finger again! Which brings us to the end, and we must say we are more confused than ever! All signs however lead to something fishy going on, otherwise why wouldn’t “Antonio” make time to Facetime with Cortney who he knew was traveling across the world to come and see him? There are also other theories out there that perhaps this is all a fake storyline created for ratings sake. There are some things that support this, for example – Antonio’s Instagram is private and he doesn’t seem to be accepting any new friend requests (trust us, we tried!). The question is why would a model make his only Instagram page private? Cortney’s social media pages are private as well and she doesn’t even go by her last name on her Facebook page. Hmm. Well, we will just have to wait and see where this story leads on TLC. Or if you have any news or tips, you’re always free to contact us so we can update this post. In the meantime, we can all enjoy some eye-candy photos of Antonio Millón! 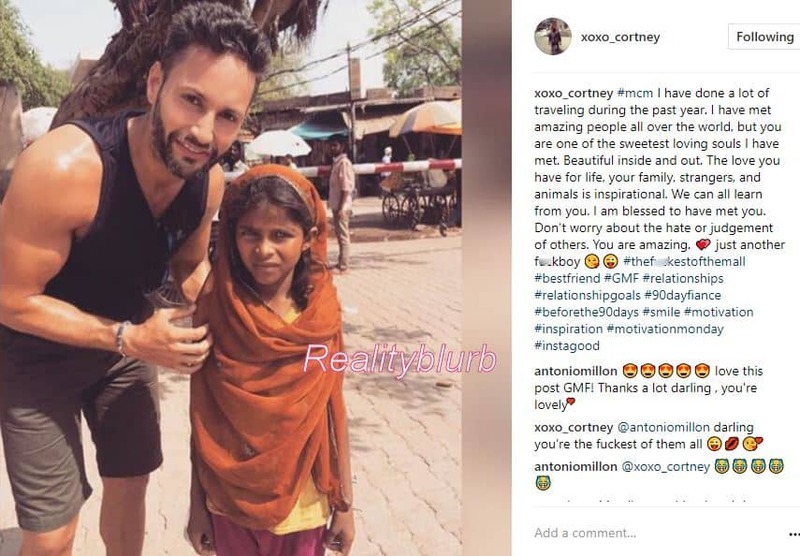 UPDATE #1 – As we all saw on the 9/10/17 episode of Before the 90 Days, Antonio is very real and not a catfish! So are he and Cortney still together? Well the jury is still out on that based on their most recent interaction on Cortney’s Instagram on 9/11/17. They seem to be giving off BFF vibes rather than dating vibes but we’ll let you be the judge! UPDATE #2 (10/9/17) – Are they or aren’t they?! Cortney and Antonio continue to keep us guessing as the couple has been posting some cute messages and photos to each other on social media while not exactly revealing the current status of their relationship. 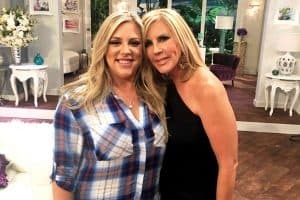 TLC recently filmed a reunion episode with most of the cast so we will have to wait to find out what the exact status of these two are! UPDATE #3 (10/15/17) – So we have a new update today and for anyone rooting for these two crazy kids, we are sorry to say Cortney and Antonio are no longer together. The two however appear to remain on friendly terms based on their interaction on social media. The first hint was when Cortney made her Instagram public after TLC aired the first episode featuring her meeting Antonio in Spain, we noticed that right after she got back from Spain during the summer (when it was filmed) she seemed to post some memes that indicated she was still single. We didn’t post that as she appeared to delete those posts before we could get screenshots. We then got another confirmation this weekend, and unfortunately we can’t reveal our source for that but these two are definitely over. And truthfully she deserves better! Antonio just doesn’t seem ready to settle down. Meanwhile, Cortney posted this photo with her castmate Patrick over the weekend which has some fans wondering if there’s something more going on here as we all know things didn’t quite work out between Patrick and Myriam during his visit to France. It’s likely they are just friends as they met last month during the filming of the show’s reunion. Before the 90 Days stars Cortney and Patrick hanging out! 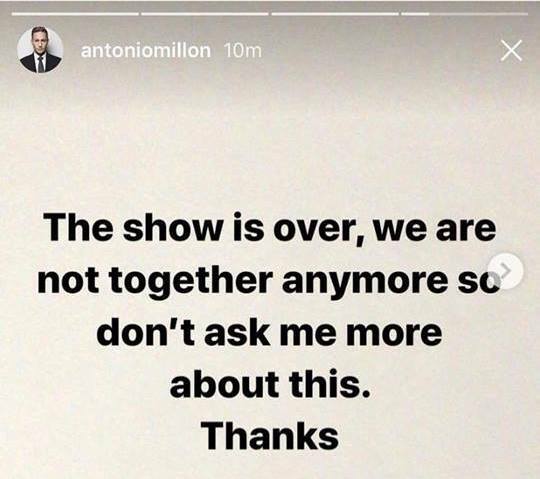 UPDATE #4 – Antonio confirmed his split from Cortney in January 2018. 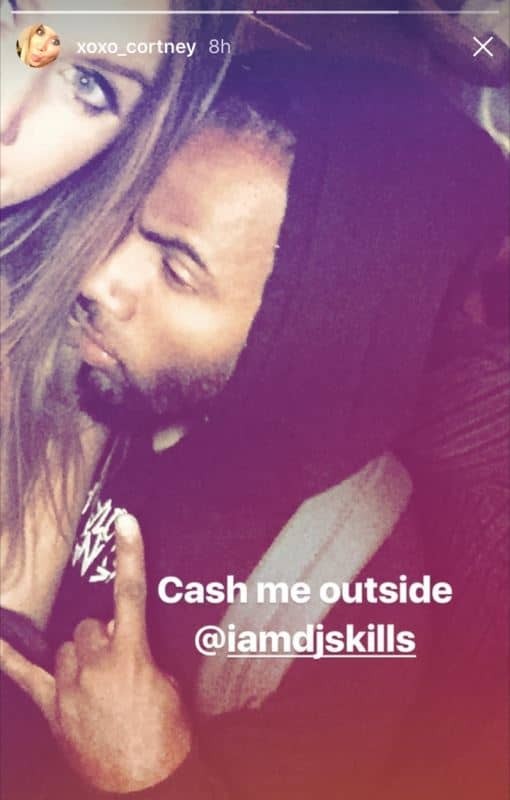 Below is a screenshot from his Instagram Stories. VIDEO: 90 Day Fiance Happily Ever After Reunion Preview – Loren Calls Anfisa a “Gold Digger”! 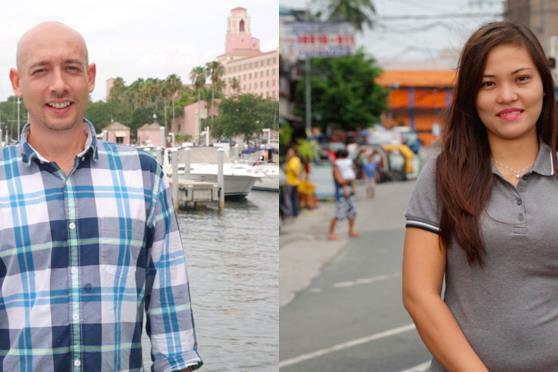 Quiet as it’s kept, TLC’s 90 Day Fiance and its multiple spin-offs are big hits! For example, 90 Day Fiance: Happily Ever After is averaging over 1.8 million viewers per episode for the last couple of weeks, higher than most of the other reality TV shows out there including some of the Bravo Housewives franchises! So it’s not a surprise that there is a lot of hype for the 3-part reunion which starts airing this Sunday at 8/7c on TLC. 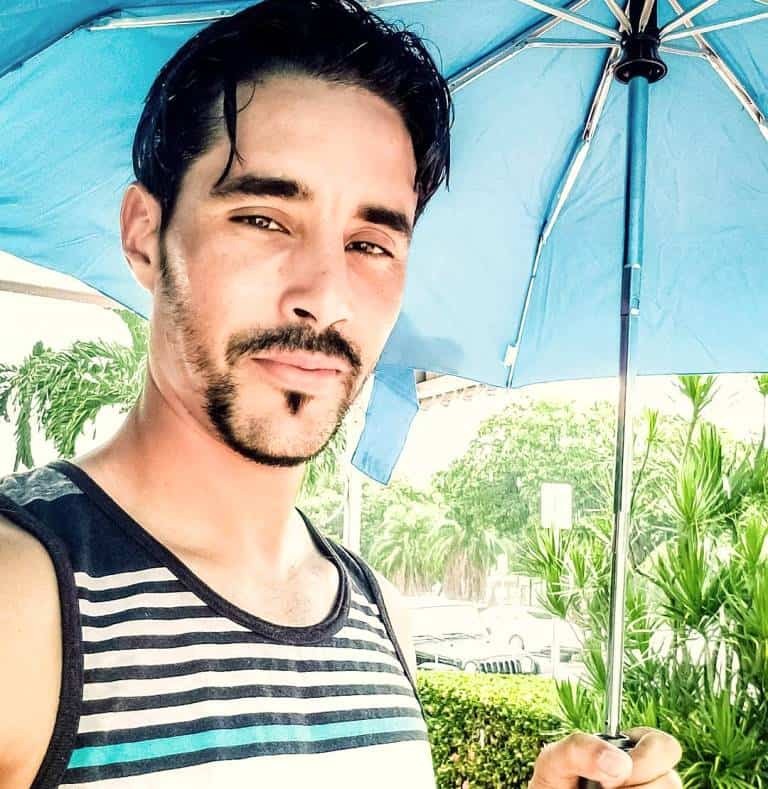 90 Day Fiance Mohamed Update! Is He Back In Tunisia? Find Out Now! 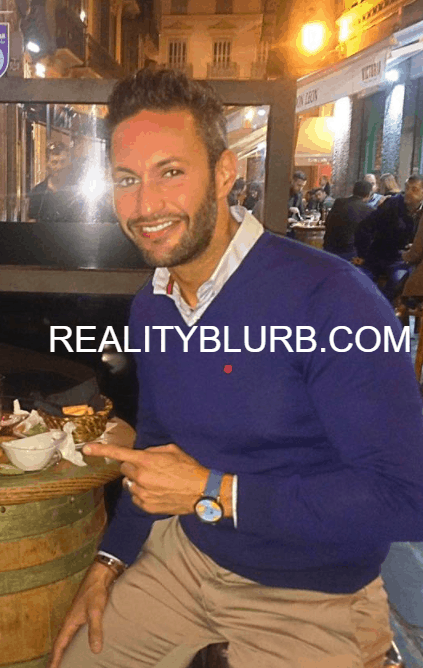 UPDATE – MOHAMED REVEALS HE HAS QUIT 90 DAY FIANCE! 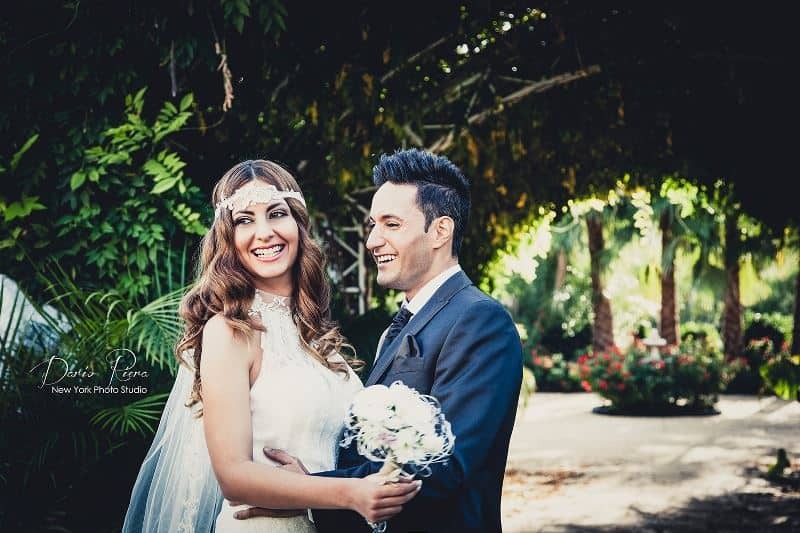 The finale episode of 90 Day Fiance Happily Ever After aired last night on TLC and despite the fact that Mohamed Jbali was granted a divorce, many are still wondering whether or not he got deported? Or better yet, if he’s still living in the United States or back in Tunisia? Oh boy! People have yet to learn not to go on reality shows if they have skeletons in their closets. 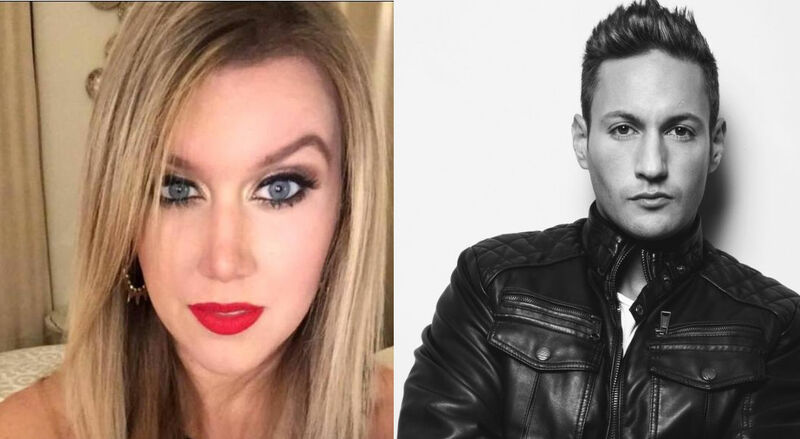 The latest to be exposed is 90 Day Fiance: Before the 90 Days star Paul Staehle who apparently has a long rap sheet including an arrest and conviction for arson. Wowzers! 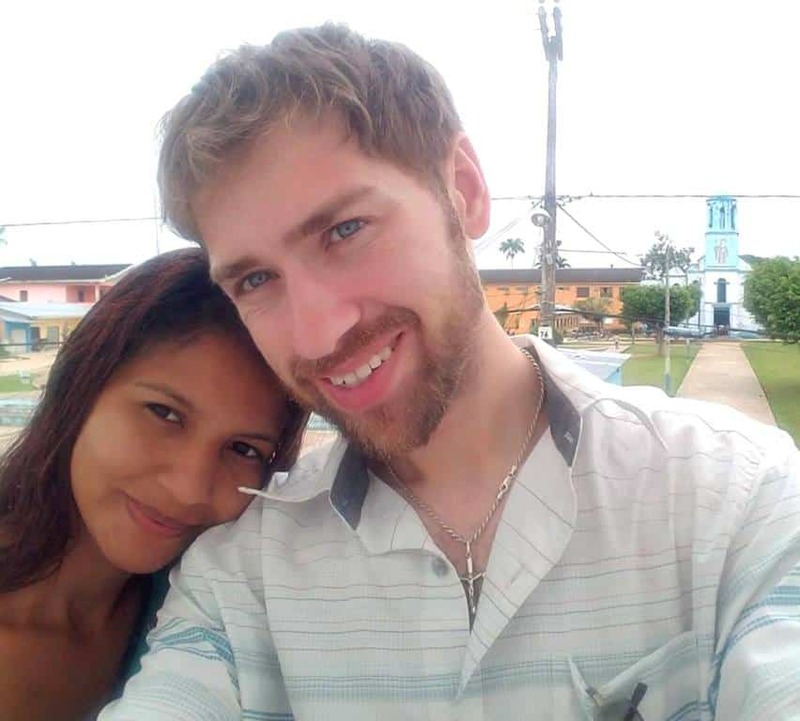 On the TLC hit show, Paul, 34, can be seen courting 21-yr-old Karine Martins who lives in a small village in Brazil as they get to know each other before applying for a K-1 visa.